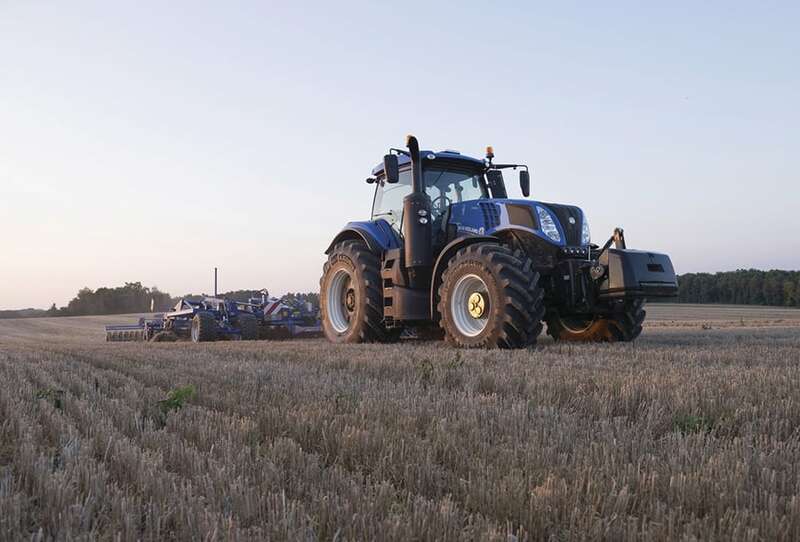 New Holland T8 tractors are designed to offer exceptional heavy draft performance. 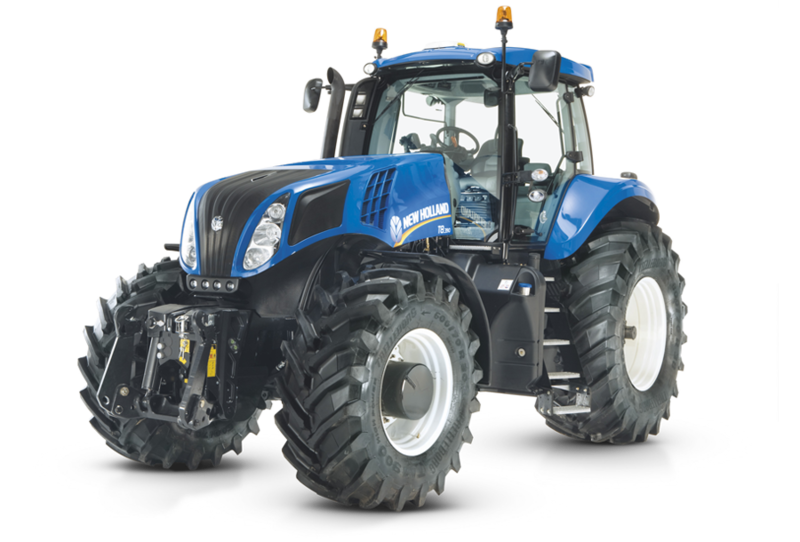 This is a key demand of tractors developing in excess of 320hp(CV). 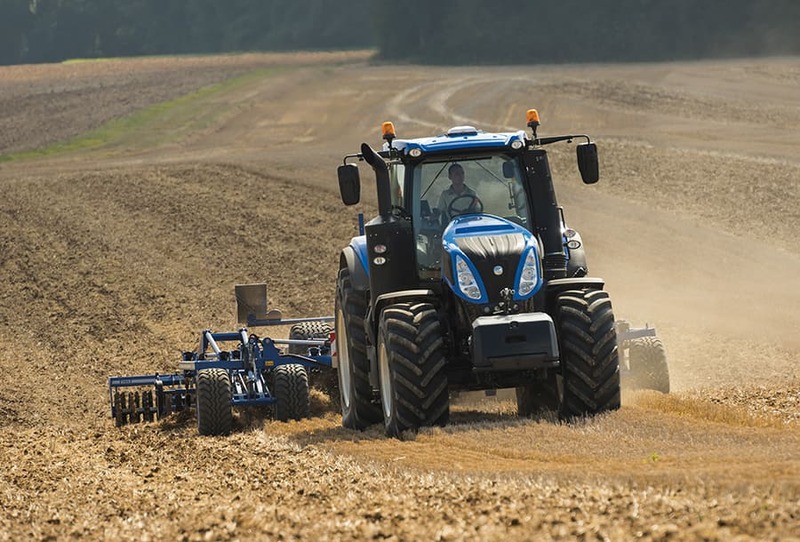 But T8 tractors are built to do a lot more. 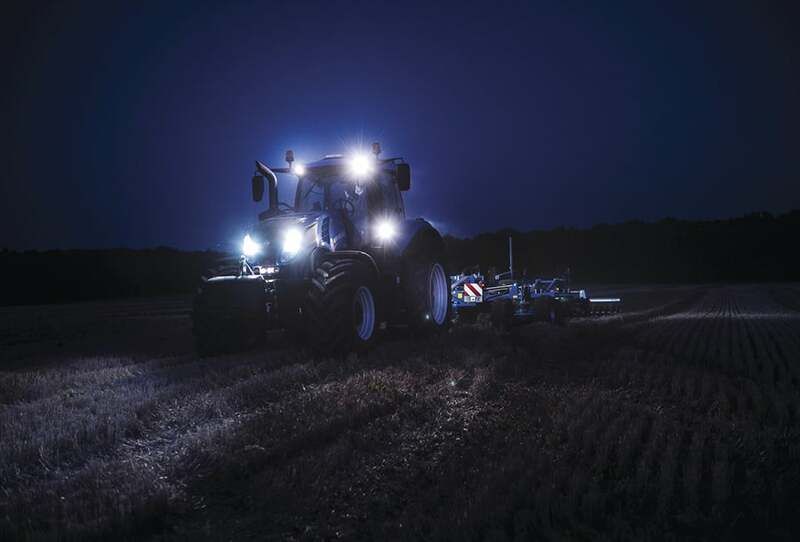 From the drawing board right through to the tractors in the field, a key aim has been to design in maximum versatility. 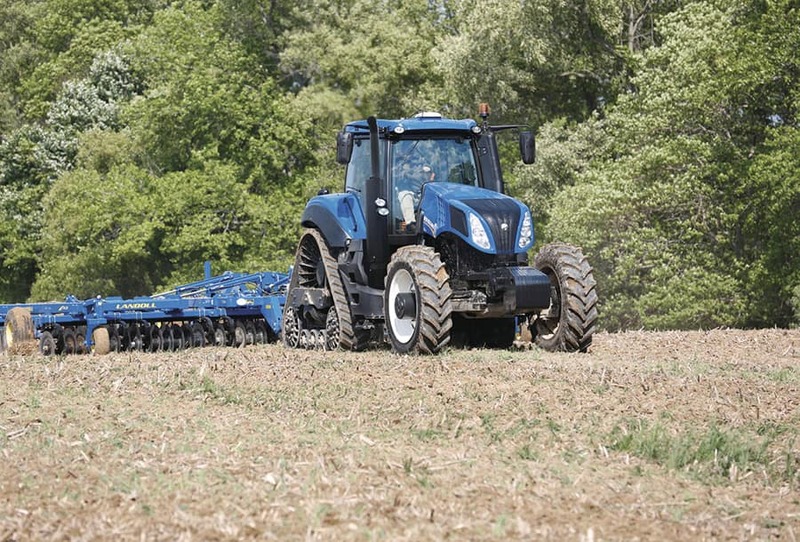 EPM is available to maintain constant PTO performance and hydraulic output. Massive performance with optimum economy. 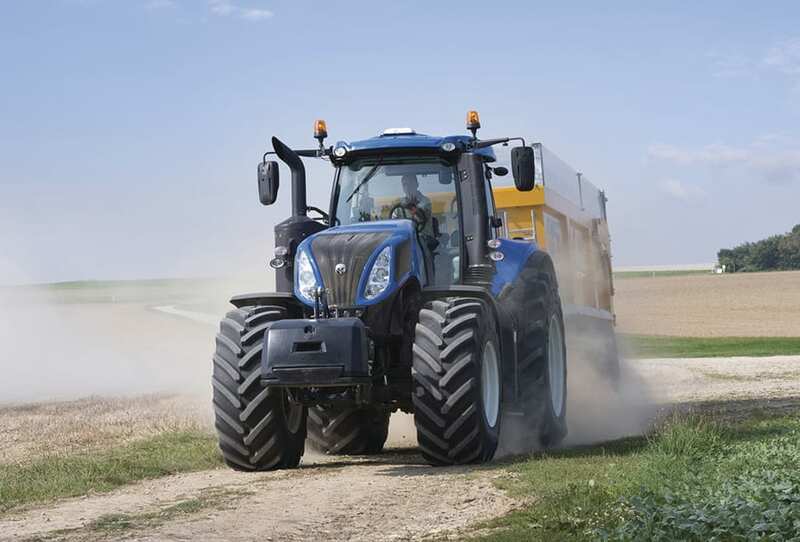 The T8 reaches rated PTO speed at reduced engine speed for maximum fuel efficiency. 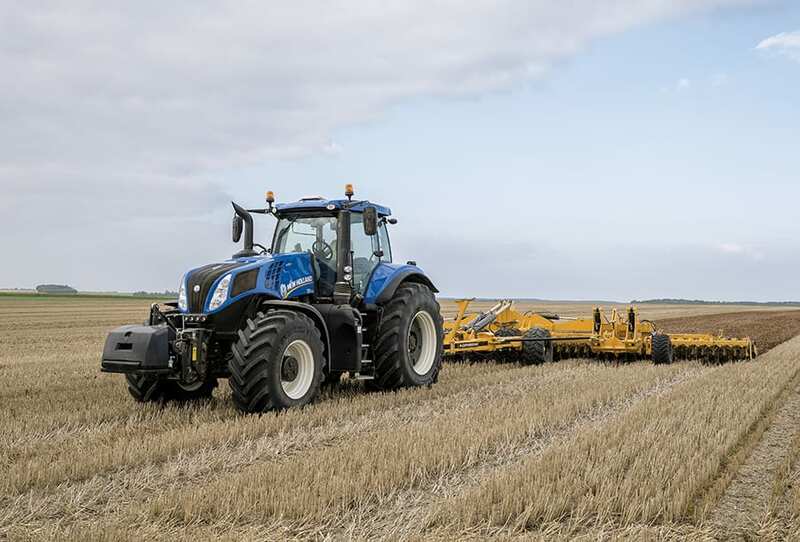 With New Holland T8 versatility comes as standard. 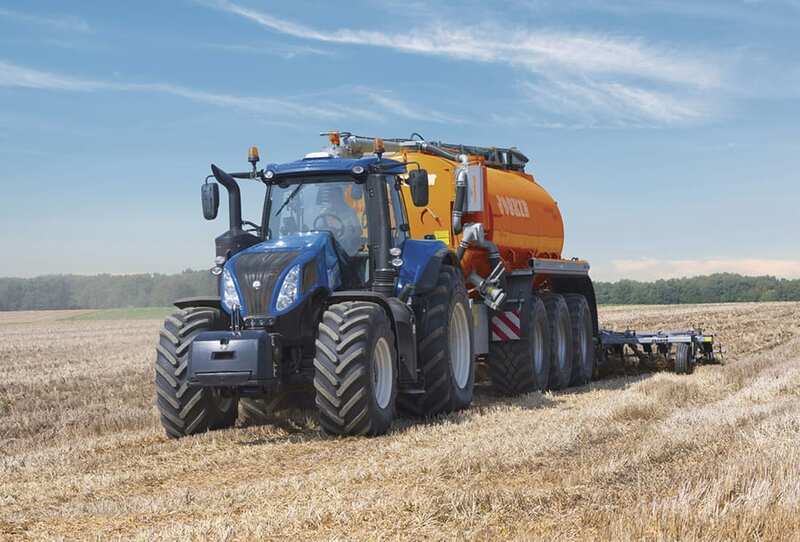 Standard hydraulic flow is a generous 166 litres per minute. 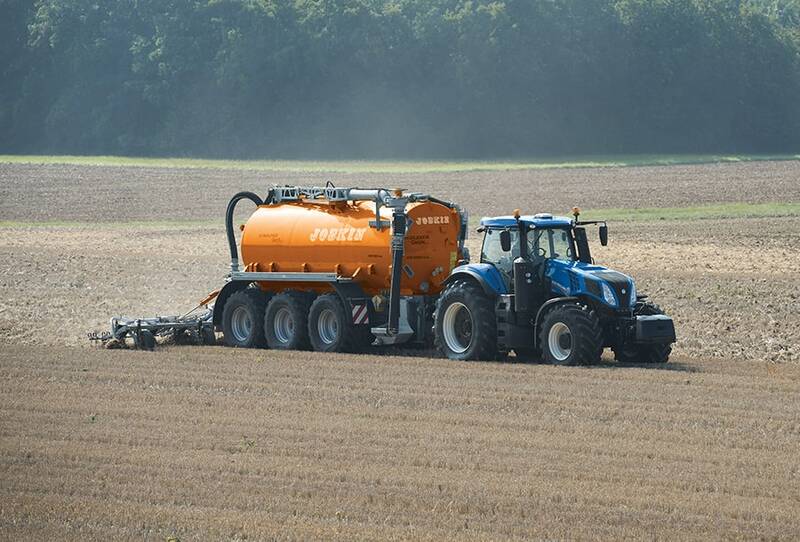 With an additional MegaFlow™ pump, capacity climbs to a massive 282 litres per minute. 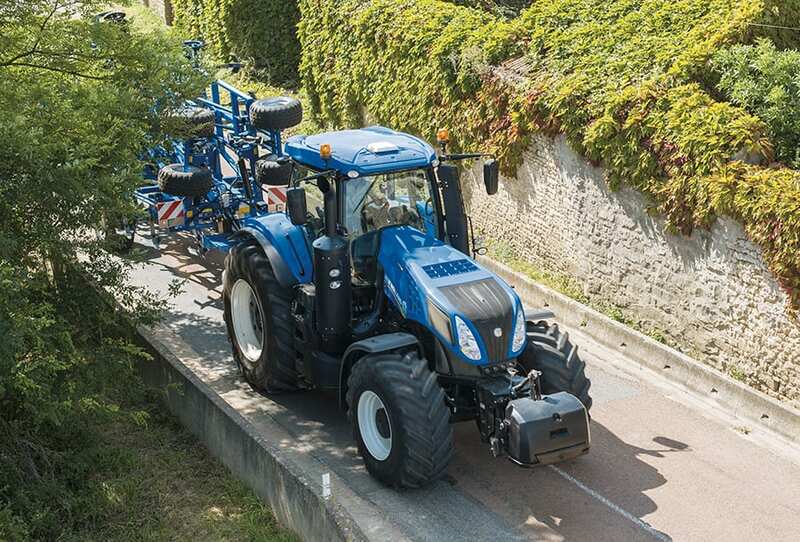 With Engine Power Management, full hydraulic capacity can be exploited in demand conditions, with up to 71hp(CV) of extra power available. T8 remote valves are easy to identify with colour coded couplers and levers. All six remotes can be controlled without moving away from the SideWinder™ II armrest, allowing you to identify and work each remote with exact precision. 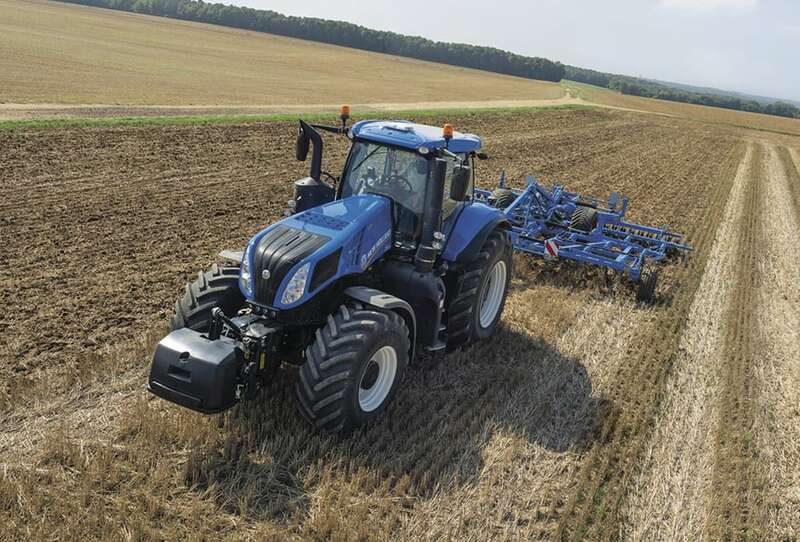 Four finger tip remote levers are centrally located on the armrest, and two valves are controlled either using the two additional paddles located to the right of the IntelliView™ monitor, or by using the CommandGrip handle. Alternatively, a joystick can be mounted in place of the fith and sixth paddles. 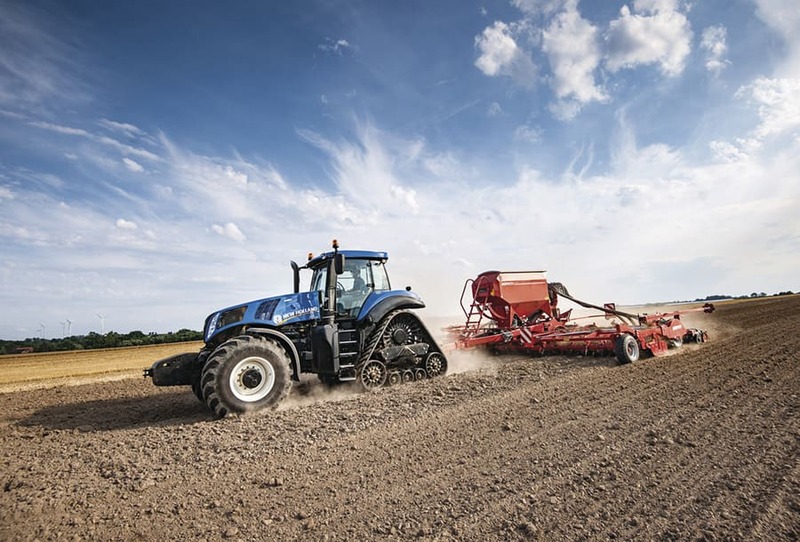 Flow, timing and detent settings can be set to precisely match the job. 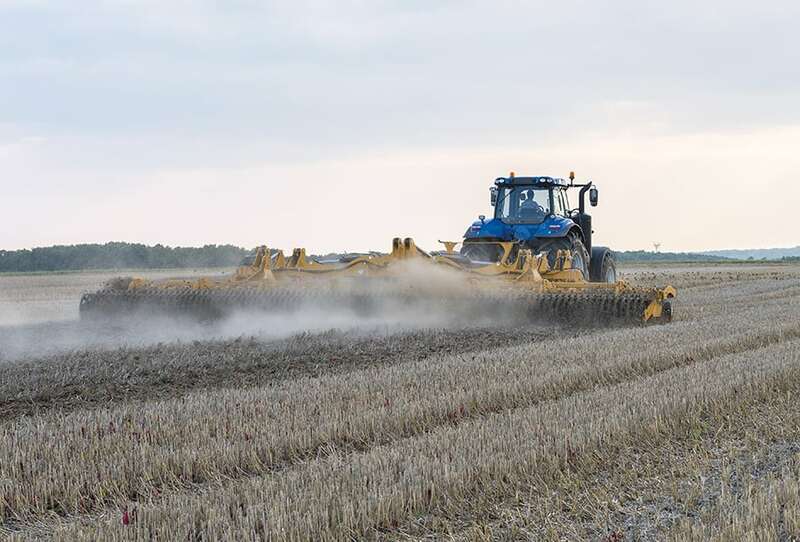 Each valve can also be programmed into the Headland Turn Sequencing system.